Depression can be a serious and debilitating illness. The World Health Organization (WHO) reports that around 350 million or 4 percent of the world’s population suffers from depression. This makes depression the second leading cause of disability worldwide. The rate of depression and other mental illness has been slowly rising among Indians. Indians moving to the USA face many challenges as they struggle to cope with a different culture and life style . Second generation Indians living in America also face their own set of challenges as they juggle between both Indian culture at home and mainstream American culture at school. According to the data from the National Vital Statistics report in 2007, suicide was the 8th leading cause of death for Asian-Americans. This rate is high when compared with other racial groups where suicide is the 11th leading cause of death. Secondly, depression and suicidality hits women more than male in the Asian community. Asian-American women born in the U.S. had a higher lifetime rate of suicidal thoughts (15.9 percent) than that of the general U.S. population (13.5 percent). In my practice I have seen Indian children struggling to cope with the demands and expectations from their family and school which have different standards and norms. Many times, the intense pressure by the Asian parents on their children can drive them to extremes of despair leading to suicide. There is a stigma associated with mental illness, especially among the Asian, including Indian families both living in USA and their home countries. Due to the taboo of mental illness, by the time help is sought, the disease had already advanced. This has compounded the problem impeding diagnosis, treatment, and research. The exact cause of depression is unknown. It is believed to be a result of complex interaction between one’s environment and one’s genes. Any factor increasing stress, like trauma, abuse, injury, loss of job, death in family, divorce, alcoholism, can increase the risk of depression. Also, medical conditions like anemia, thyroid problems, cancer, cardiovascular and neurological diseases can predispose one to depression. Also people with pessimistic personality types are more prone to depression. Loneliness and lack of social contact, especially among the elderly in the industrialized countries is a risk factor for depression. Untreated depression can increase the risk of other medical illnesses and reduce life span. The good news is that treatment of depression has been an intense field of research. We now have many evidence based treatment available for depression. Two commonly used treatments are psychotherapy and psychotropic medications. Psychotherapy or counseling can be used with benefit in mild to moderate depression. Several types of therapy options are available namely cognitive behavioral therapy, psychodynamic psychotherapy, and interpersonal therapy. The success of therapy depends on finding the right fit between the patient’s needs and therapists’ expertise. Severe depression requires the use of combination treatment using therapy plus medication or use of one or more psychotropic medications called the antidepressants. Commonly used psychotropic medications work through serotonin, norepinephrine, and dopamine pathways. One popular class of medications called selective serotonin reuptake inhibitors (SSRI), like Prozac and Zoloft, increases the availability of serotonin in the brain. Another group called selective norepinephrine reuptake inhibitors (SNRI) like Effexor and Cymbalta increases the availability of norepinephrine in the brain. For many who do not get well with one anti-depressant, they may need an adjunct medication like the antipsychotics. Psychotropic medications can cause serious side effects and should only be taken after weighing the risks and benefits in consultation with a psychiatrist. Natural remedies like exposure to bright light or sun have shown to improve the mood.St John’sWort or hypericum extracts also helps with depression. Other lifestyle changes like regular exercise, healthy diet, mindfulness and adequate sleep can also boost mood and alleviate depression. However, despite all the above, about one third of patients continue to suffer from one or more symptoms of depression. despite trying different medications. For them more aggressive treatment modalities like Deep brain stimulation, Electro-convulsive therapy, Transcranial Magnetic Stimulation, Vagus Nerve Stimulation, and Ketamine might be considered. Depression is a complex and heterogeneous entity. 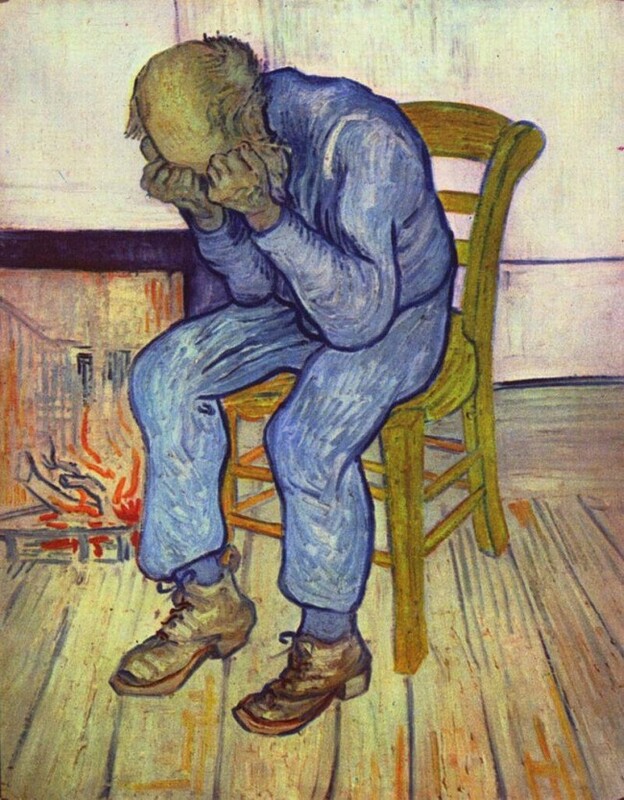 Each patient is depressed for his/her unique condition. What works for one person, may not work for the other. Thus, having more treatment options is better. The art of medicine comes in finding the right treatment match for the particular patient. In summary, depression or major depressive disorder is a serious illness which can cause disability and death. Early diagnosis and treatment can save lives. Many treatment options exist. If you suffer from any of the symptoms of MDD, consult your clinician and seek appropriate help. 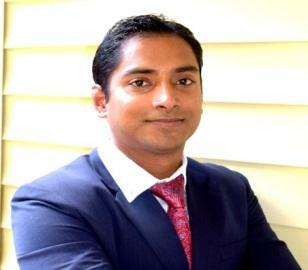 *Dr. Panchajanya Paul, MD, ABIHM, ABPN, is an American Board certified – Child, Adolescent, and Adult psychiatrist. He is a diplomat of the American Board of Integrative and Holistic Medicine. 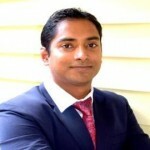 He holds adjunct faculty position at Emory University School of Medicine;University of Georgia & Georgia Regents University, and University of Central Florida School of Medicine. He is a freelance writer who lives in Atlanta.